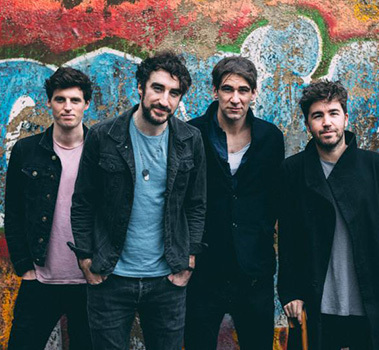 The Coronas are an Irish rock band that originated in Dublin. They release their music through their own independent record label, 3ú Records, and are based between Dublin and London. They have released five studio albums, Heroes or Ghosts (2007), Tony Was an Ex-Con (2009), Closer to You (2011) The Long Way (2014) & Trust The Wire (2017). The Chieftain welcomes lovers of traditional Irish music every Sunday to an open session of Irish tunes and occasional songs hosted by Mark Nagle – at the authentic Irish pub located one block from San Francisco’s Moscone Convention Center. 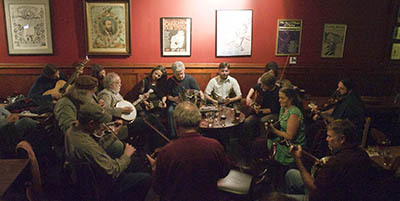 Every Sunday evening The Starry Plough presents a traditional Irish music session featuring instrumentals & vocals. Players and singers welcomed. Every Monday is Irish Dance and Céilí, hosted by John Slaymaker. Dance lessons at 7pm. Music and Dancing at 9pm. The South Bay’s longest running traditional Irish music session thanks to Ray and Marie O’Flaherty who have kept the tradition going at the pub. Hosted by Julie Horner, the atmosphere is warm and welcoming, and the music is lively with tunes and songs in the spirit of the tradition. 6:30 to 10:00 every Tuesday evening in downtown San Jose. See Tuesdays on calendar for details. One of the San Jose area’s elder statesmen of Irish music, John Edward Lavelle, a regular at O’Flaherty’s Irish Pub sessions, died peacefully at his home October 21st, 2016 after a long and courageous battle with Parkinson’s disease. 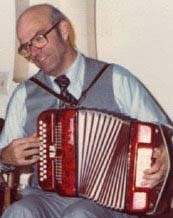 Outside of his love for his wife, Kathleen and sons, daughters and grandchildren, John’s greatest love was playing traditional Irish tunes on the button accordion. 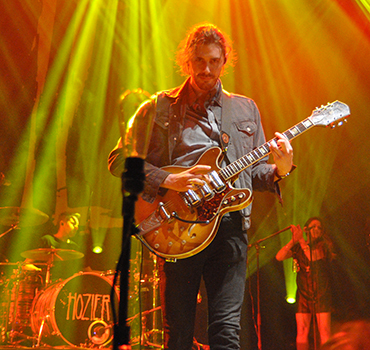 He picked up the accordion at the age of five and never put it down. He brought the joy of Irish music to all those around him. He had the honor of playing for Pope John Paul II during his visit to San Francisco in the 1980’s. 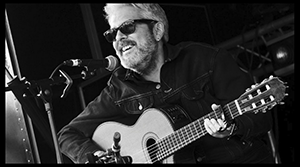 For years, John could be found performing in Irish music sessions across the Bay Area where he would regale the crowd with selections from the hundreds of traditional tunes in his repertoire. To purchase John’s CD and to find out more go to John Lavelle website.